Dan Stewart for Odda Magazine "First Touch"
Dan & Chris For Les Echos - Série Limitée, 'The art issue- hiver party' Shot By The Artist MAURIZIO CATTELAN. Dan Stewart, Wang Chenming, Erik Loebeckke & James Fairweather for XANDER ZHOU in London ! 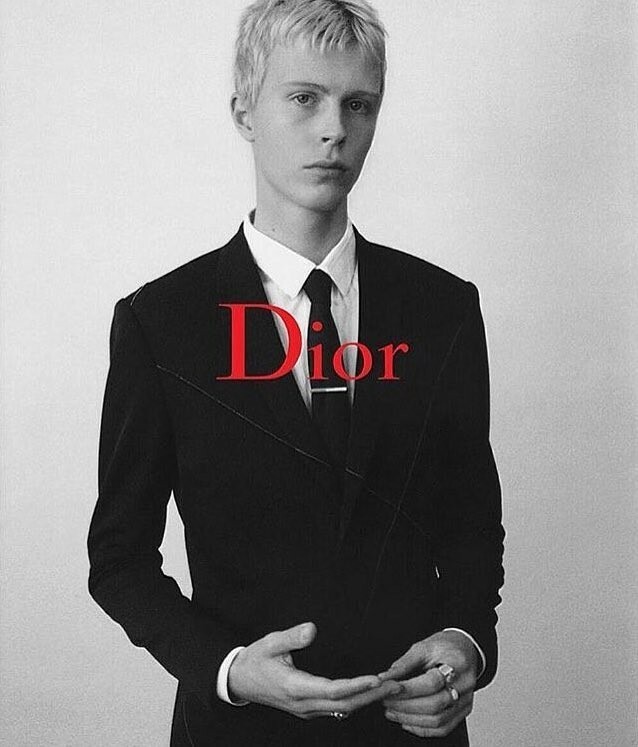 VIDEO / DIOR HOMME "QUAND DIOR HOMME FAIT DU GABBER"
Dan Stewart For TOPMAN‘s Fall/Winter 2016 campaign shot by Thomas Cooksey and styled by Harry Lambert.